Erudite and topical, this well balanced treatment, with essays from world renowned contributors including the former President of Ireland – Mary Robinson, Jagdish Bhagwati and Nobel prize winner Joseph Stiglitz, considers the forces that propel globalization and those that resist it. Local and regional experiences from Bangladesh, China, India, Latin America and the Middle East are analyzed along with some of globalization’s most potent risks. Giving voice to sophisticated and illustrative reasoning, The Future of Globalization offers useful insights into the extraordinary human achievement brought about by increasing international economic integration, interdependence and interconnectedness, and shows how this has been a powerful force for the progress of humankind. 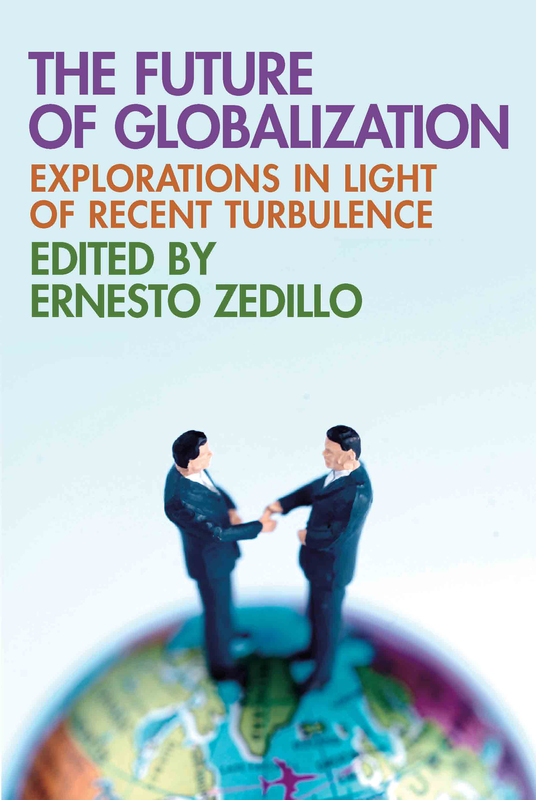 The contributors take stock of the debate on globalization and explore ways to make globalization more beneficial for individuals, communities and countries, as well as ways to reduce its insufficiencies and mitigate the risks it faces. This book will benefit all students of economics, political science and international relations, among others, and is useful to courses that focus on globalization and its impacts.